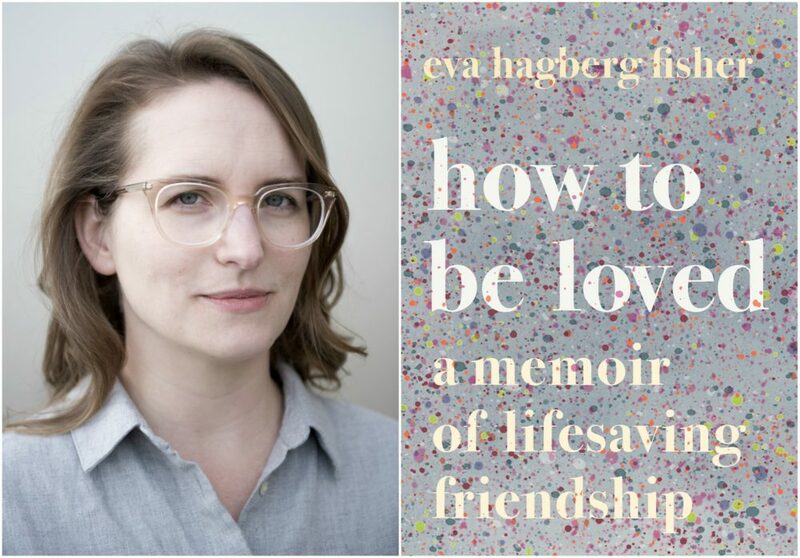 “Friendship is the only thing that has ever ameliorated my pain,” says Eva Hagberg Fisher. For many years, the author of the new book, “How to Be Loved: A Memoir of Lifesaving Friendship,” relegated platonic bonds to the back seat. Success, or romantic love, or drugs and alcohol — or a heady combination of all three — took precedence over friendship. That changed when unexplained fainting and nausea led to the discovery of a mass and hemorrhage in her brain. Suddenly, surgery loomed. And just as suddenly, her friends started showing up. Perhaps that doesn’t seem all that unexpected, but for 36-year-old Hagberg Fisher, who grew up valuing intelligence over intimacy, a stance she carried well into adulthood, her friends’ presence in her life came as a surprise, and a wake-up call. Around the time she was diagnosed, she met a woman named Allison — who was terminally ill with breast cancer. They met at a sobriety meeting in Berkeley, where Hagberg Fisher had moved to start graduate school in 2010. This chance meeting in a new place, combined with the possibility of brain cancer, marked a turning point in her life. Hagberg Fisher's cross-country venture had ostensibly been about starting graduate school, but was also an attempt to escape the tangled personal and professional relationships she found herself in. However, the move didn't stop her unhealthy, competitive behavior. "Stepping into the architectural history graduate student workroom, I... looked to place myself on the ladder. There had always been safety in being better, never safety in being equal," Hagberg Fisher writes in her memoir about her first days at the University of California, Berkeley. But her connection with Allison — as they bonded over pain and sickness, among other things — made Hagberg Fisher begin to value friendship's role in her life. Allison offered unconditional love, and for the first time in Hagberg Fisher’s life, she accepted it. In that way, Allison’s companionship became the catalyst for rebirth. But even with Allison’s help, stepping in that direction was not easy for Hagberg Fisher. “I was so terrified of somehow screwing up that I didn’t allow people to see how meaningful they actually were to me,” she says of her life pre-Allison. Only with her friends’ help could the terrain she’d previously considered “unmappable” begin to be drawn. As her medical dramas unfolded — brain surgery led to post-surgical hyponatremia, followed not long after by heart surgery to burn off an extra pathway, and eventually ovarian surgery — Hagberg Fisher’s friends continued to show up. As a result, she let herself participate in “the dance of intimacy and connection.” She finally allowed herself to be loved. This transformation ultimately guided Hagberg Fisher as she navigated through even more pain — this time, of the nebulous sort that women so often suffer from in silence. A debilitating, inexplicable illness sent her to the desert in search of answers, but nothing — not the change of atmosphere, not her friends’ and new husband’s unwavering faith, not solitary road trips through the Southwest — brought her relief. She found herself wishing for pain that was visible, quantifiable, pain she could understand. “Suffering that is visible is something that we as observers can hook into — we see someone with a broken arm and we remember our own broken arm or ankle or frozen shoulder or whatever. 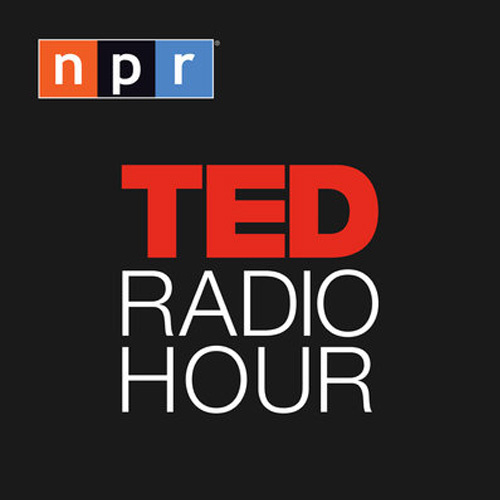 A lot of [the inability to understand invisible pain] is about the limits of empathy.” Her doctor eventually diagnosed her with mast cell activation syndrome, a disorder caused by unusual sensitivity of the body’s mast cells to an array of triggers. The diagnosis allowed her to return to Berkeley, where she earned her doctorate in Visual and Narrative Culture. Then, in 2018, she relocated once again, back to New York City. While “How to Be Loved” chronicles an intensely personal journey, Hagberg Fisher encourages the reader “to approach it as a work that engages with certain ideas but that doesn’t become a text until the reader brings her own self.” Given a recent study that reported 40 percent of Americans feel lonely, the isolation that Hagberg Fisher addresses in her book will resonate with many. In some ways, “How to Be Loved” is a primer on vulnerability, and the power of dropping your shield.